Don't Let a Health Emergency Ruin Your Vacation! 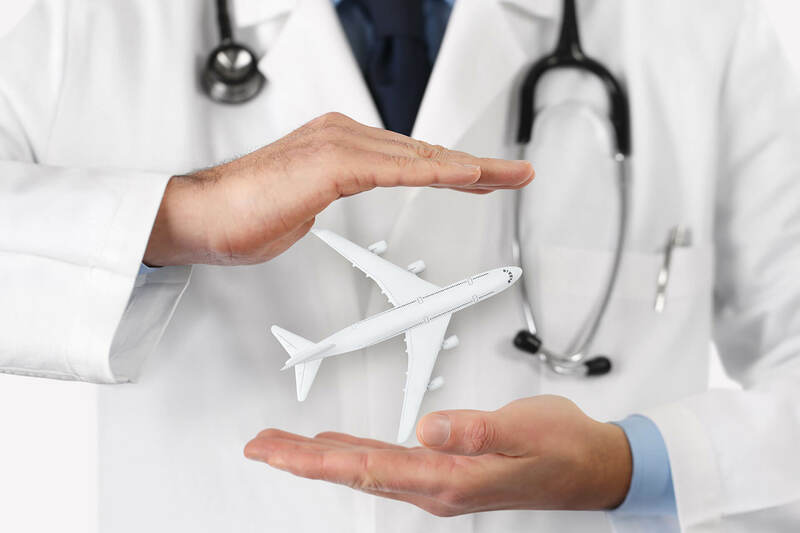 Don’t Let a Health Emergency Ruin Your Vacation! Traveling weakens the immune system, making it easier to get sick. To avoid getting sick or to get better after you’ve become sick, it is important to stay hydrated, get enough rest, and eat healthy food. Also, consider a flu shot before traveling to hedge your bets. Traveling somewhere with a high altitude can lead to altitude sickness due to a change in the oxygen levels. This can be combated by exercising in advance to prepare your body for a higher altitude. Motion sickness is caused by an inner ear disturbance caused by a repeated motion such as riding a boat, flying in a plane or driving in a car. Even those not normally susceptible to motion sickness can experience symptoms when they least expect it. All travel kits should have an over the counter motion sickness medication just in case. While we all want to have fun on vacation, remember the longer you wait to get a health issue taken care of, the worse off you could be.